Have some time free over the next 9 days? 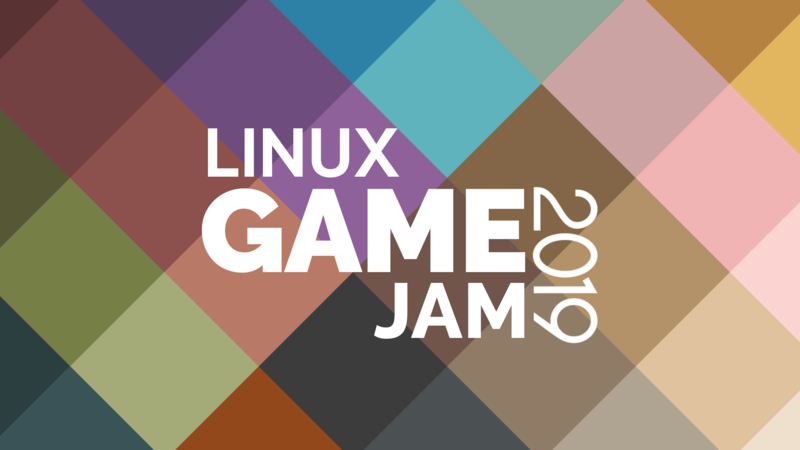 The Linux Game Jam 2019 just launched and could be a way for you to show off a little or just have some fun. Last month, the 2018 Linux Game Jam was held, attracting 34 new Linux games/prototypes. Here's a look at some games, some statistics and some outcomes! Just under a year ago over a hundred developers came together to create and celebrate adventure games. 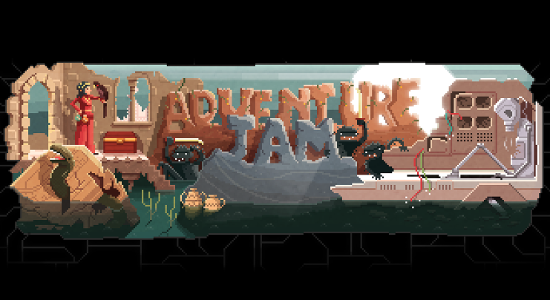 With AdventureJam 2016 looming on the horizon, here's a look back at what made the first event interesting and some of the Linux games to come out of it! So a little over a week ago the first ever GOL Game Jam came to an end and it's time to wrap things up, look at the games and naturally congratulate the winners! 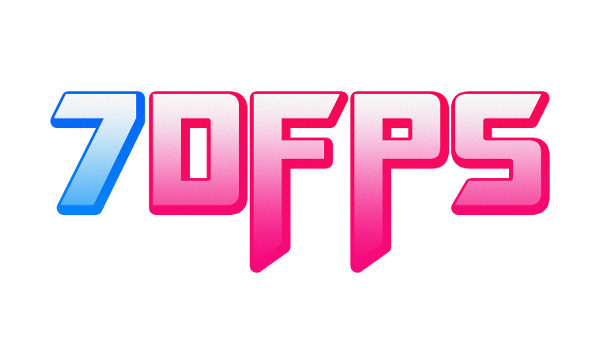 Last month, professional and enthusiast developers put their skills against the clock for the 2014 7DFPS challenge. 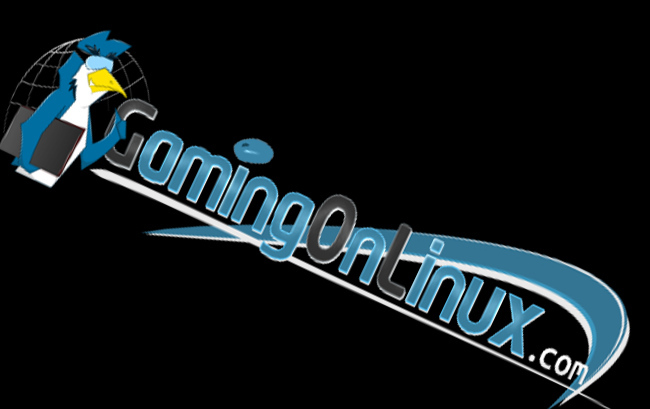 We take a look at why it's important, hear from some Linux using developers, and list the games currently providing Linux builds. 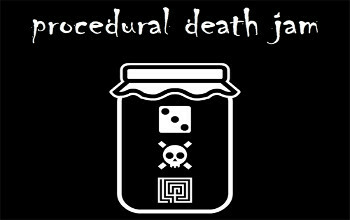 A new game jam is about to start named "Procedural Death Jam" that is aimed at giving OpenGameArt some needed exposure, and to get the term Procedural Death Labyrinth some exposure too.